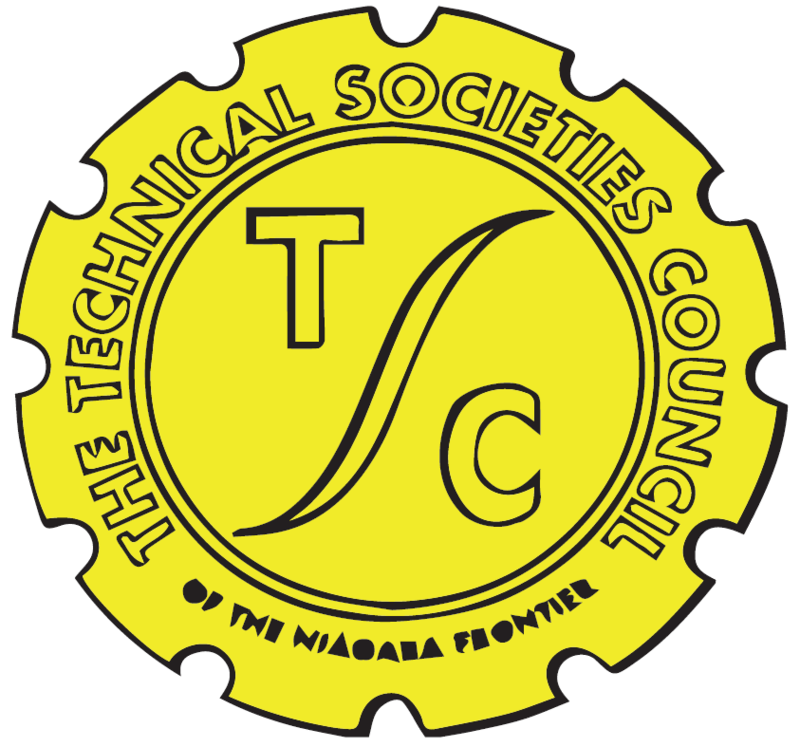 The Technical Societies Council of the Niagara Frontier (TSC) was founded in 1946. Through the years, TSC has played an important role in the technical and engineering community. Today, TSC is an active partner with the technical societies in the Niagara Frontier and has 29 dues paying member societies. The TSC Regulations were first drafted on June 1, 1946 and last revised on November 1, 2003. Its precepts are generally as appropriate today as they were then. This is reflected in its purpose and objectives. The purpose of TSC is: (1) To further the public welfare wherever technical and engineering knowledge and experience are involved; (2) To promote cooperation among the technical and engineering societies of the Niagara Frontier; (3) To consider and act upon matters of mutual concerns to the engineering and allied technical professions; (4) To promote the practice of science and engineering as career choices; and (5) To promote active membership in TSC Member Societies. (i) Provide general information on speakers and on technical, scientific, and allied subjects.